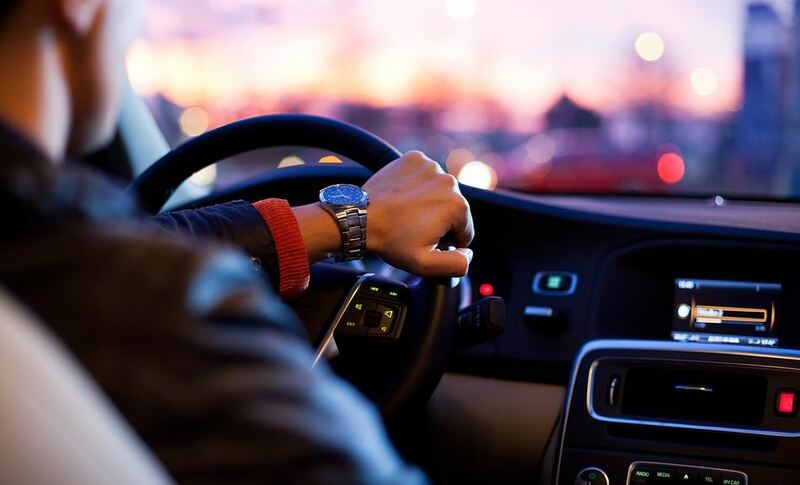 The holidays are the busiest travel season of the year and while you might deal with traffic regularly when you drive to and from work, it can be even more stressful when you are trying to get somewhere you really want to be. Use the tips from a Philadelphia auto repair shop to avoid as much traffic as you can when you travel. If you’re on a flexible schedule, try to avoid major highways during rush hour and check GPS to identify the least busy routes. The more flexible you can be, the easier the trip will feel. There’s nothing worse for your driving skills than being distracted or drowsy. You need to stay on task to react to changing road conditions, vehicles around you, and other hazards that could cause you to need auto repair. You certainly don’t want to be the reason for a traffic jam and breaking down in traffic can also delay your own trip. Get an inspection before you head out so you know your vehicle is in best working order. Weather conditions can throw the trip off quite a bit as well and cause traffic delays. Try to leave early is a snowstorm is coming or wait until it’s over and the roads are cleared. If you have to drive in unideal conditions, allow for extra time and drive slower. Before you take a road trip, especially in winter weather, prepare an emergency kit. You want to have a spare tire and things to change it with, blankets, water, snacks, and other such items in case something happens to your vehicle when you are on the road. Of course, holidays can be stressful and you want to get where you need to be as soon as possible, but traffic is out of your control. Your attitude, however, is in your control. Be a courteous driver and remember that even small acts can help the drivers around you avoid auto repair and frustration as well. Getting where you need to go over the holidays and in winter weather conditions can be tough, but the tips from Schafer’s Auto Center can help you make the best out of it. Philadelphia auto repair is a good idea to book before you leave so you can rest assured that your vehicle is in good working order. Give us a call at (215) 755-1270 to get a maintenance schedule check for your vehicle. If you know everything has been tuned up and is in good working order, you’ll have more confidence when you hit the road. SAR is located at 1924 S Columbus Blvd Philadelphia, PA 19148 and we’re here to change your oil, rotate your tires, and check things over before you head out on your holiday travel plan. We want your vehicle to be as safe as possible for your adventure so you can get where you want to be.